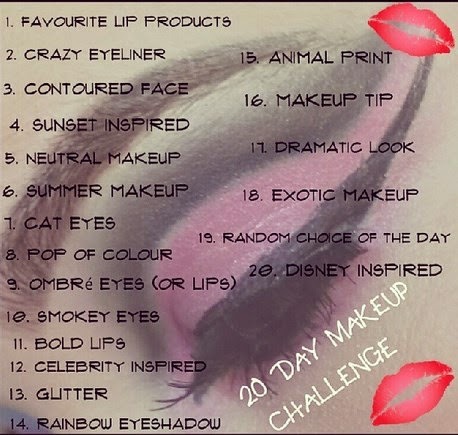 So, This is the 3rd Day of me doing this 20 Days Makeup Challenge on Insta Gram. 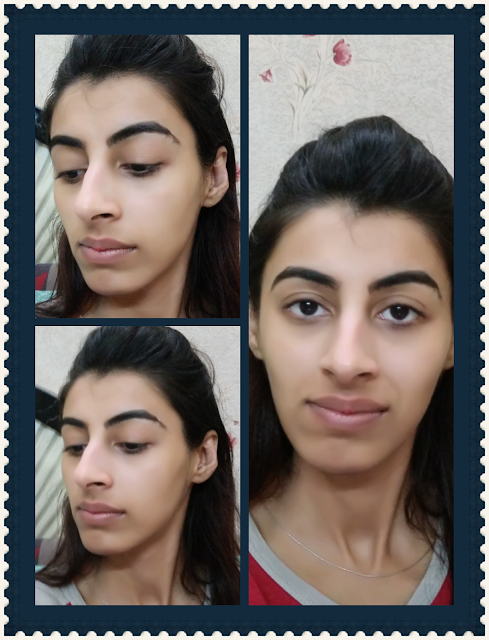 Its "Contoured Face". I don't know much about it as i rarely contour my face. I ready have thin oval face . What i just need to contour is my such long nose. 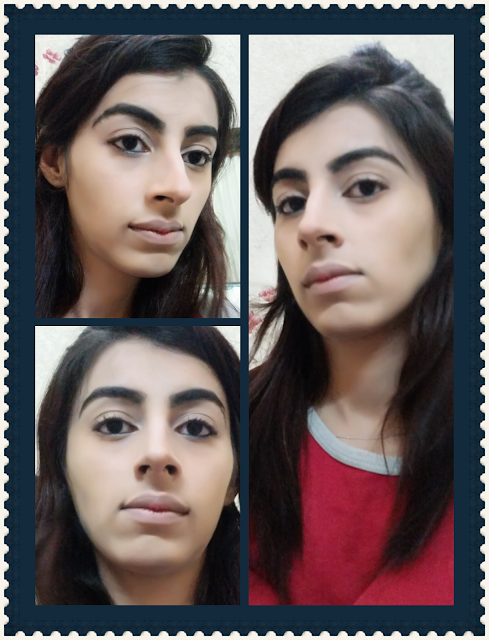 Still for the purpose of fulfilling the chanllenge i tried Contouring my face. Here's what I did. What do you say, Do i need to contour my face ? 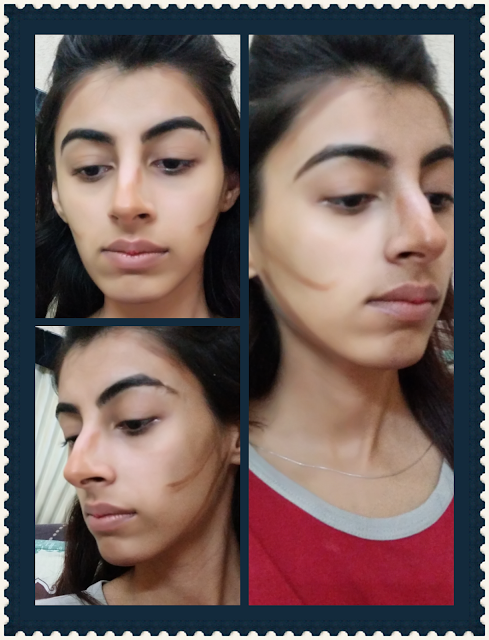 How can i contour my nose ? I think you look better without the contour. Just my opinion.